It's been a while since I've updated the blog here. There was a family of raccoons living in the wp dashboard when I logged in, so I kicked them out, did a little updating, and, well, here we are! I've just finished my second book and released it on Amazon. It's called The Silversmith, and you can find it at the link. 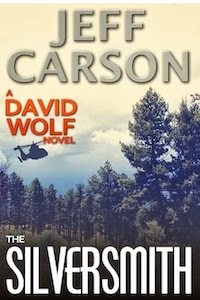 I'm excited about this one, as I've brought the main character, David Wolf, home to Rocky Points, Colorado. I like the cover. 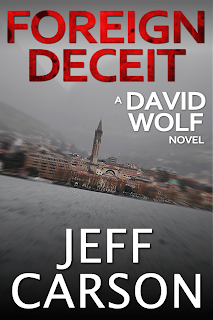 There is an old mystery that gets unraveled in the book, and the cover kind of portrays that with the "retro" look of it. As for the story, I found it very satisfying to write about the smell of pine trees, and sage, and the look of a Colorado mountain sunset -- to write about home -- as I've been pretty homesick living in Italy at times. The homesickness comes in small waves, and the the seas are calm today. The weather is very nice in Merate, and after I sucked down a perfectly crafted cappuccino this morning, then walked past a group of loud old men arguing (probably about Berlusconi's hairline) in the piazza, and strolled to the sounds of church bells, I knew I'll miss this place in a few months when I return, and I was very grateful to be here. 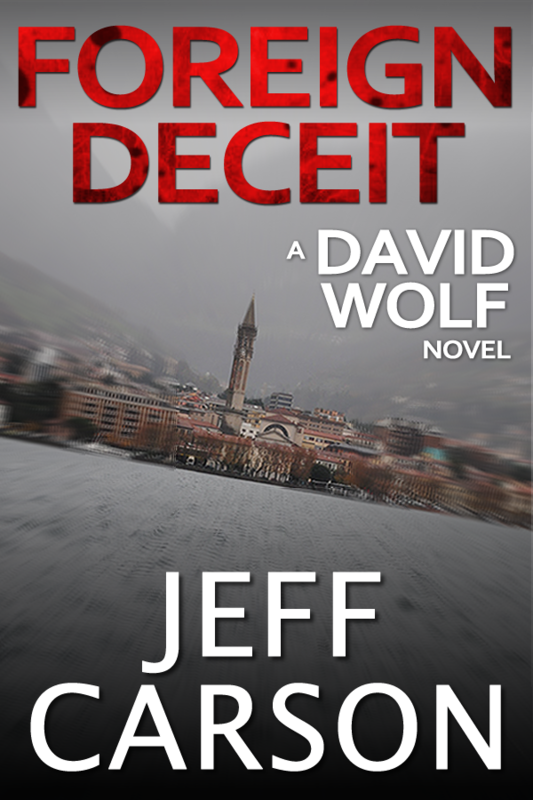 For the next 4 days I'm offering Foreign Deceit for free on Amazon. I've had it set to free for 1 day, and it is going very well so far at over 3,200 downloads. That's nowhere near what I'm hoping for, but then again, this is a learning experience, so I have no idea what to expect. I'll be spending the entire day (week/month/lifetime) promoting the book, and hopefully those numbers can rise quite a bit in the upcoming week. I'll keep you posted. If you haven't read the book, and you are into mysteries and thrillers, then I would recommend it. (I WOULD say that wouldn't I!) But seriously, I am very proud of the story, and I would be very grateful if you downloaded and read it, then let me know what you think. I would also appreciate it if you could share this blog post in order to get the word out. That's all for now. I have a lot of work to do and I'd better get to it. Thanks so much to all those who have supported me so far, and to those who will. Great cover, off to download now! Thanks Paul! Can't wait to hear what you think. I loved it! It kept me on my toes. I will go back and read it again I missed the clues and was surprised at the end. You have earned a fan! I'm glad I earned you!! Thanks for reading. Shoot me an email and I'll send it to you.